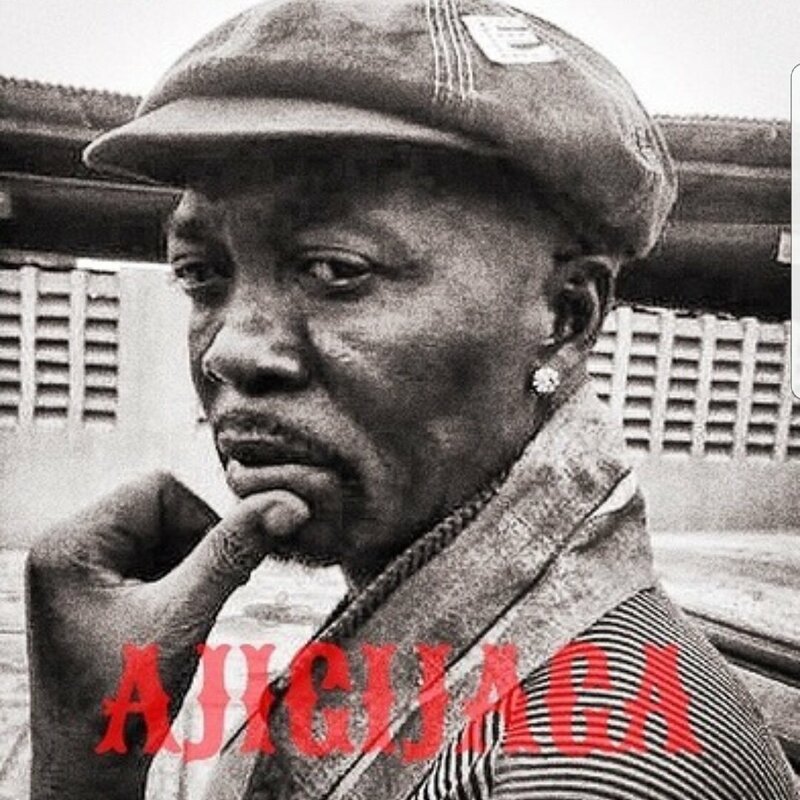 Reminisce – Ajigijaga, Les Roses Rouges Boss Reminisce also known as Alaga Ibile is about to uncouple another one on us and it’s titled “Ajigijaga”, This is the second single Reminisce premieres off the year. Besides “Ajigijaga” Reminisce had a hit single titled “Problem” It’s been an anthem upon the release, The visuals to the track was also uncovered some weeks ago. Listen up to “Ajigijaga” by Reminisce & Don’t forget to share.